M.S. 88’s Band is back for its 15th smash year. 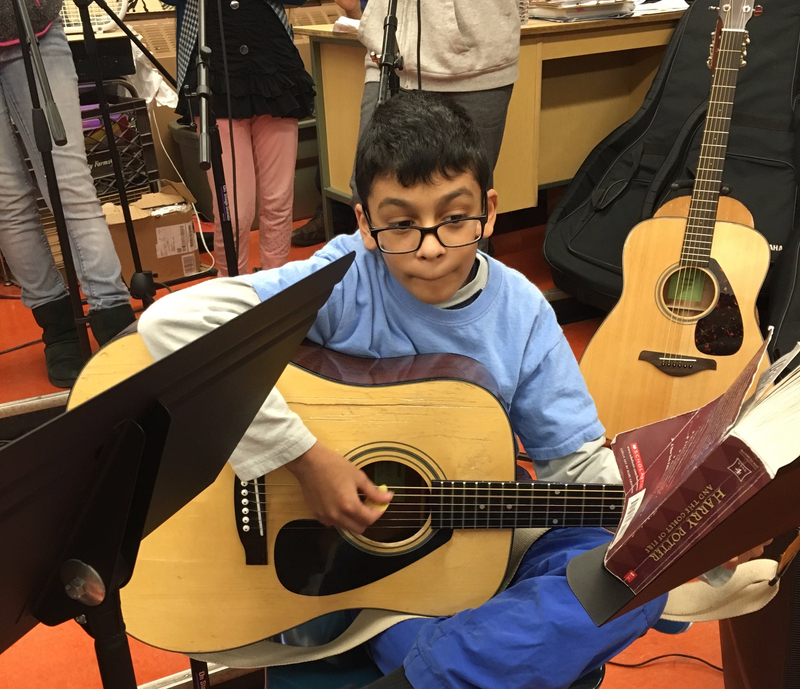 Students will perform songs for school events. All singers, guitar players, keyboard players, bassists, drummers, and percussionists. This band is for you! If you can’t play, we’ll start you on guitar. You’ll be performing in time for our first concert. Many of our band members have gone on to specialized high schools like La Guardia, The Frank Sinatra School and Edward R. Murrow. It won’t be easy at first, but the rewards are fantastic! Meeting Time: Wednesdays & Thursdays 2:45 p.m. – 4:15 p.m.